You are proud of your company and the service it provides – showcase it in the way it deserves. Impress stakeholders with annual reports, investment prospectus and services brochures created with skill, care and precision. 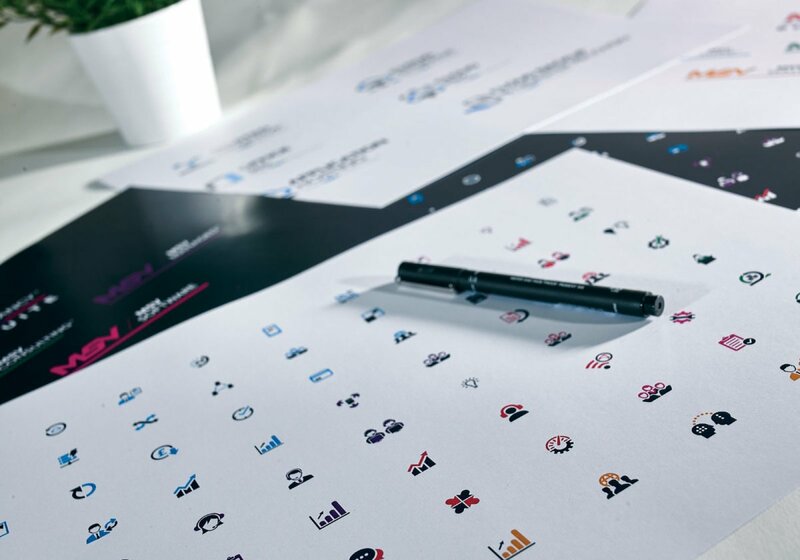 There is always an appropriate occasion for conveying your business message in a hardcopy format and always a consumer that appreciates the option, as a complement to digital offerings. 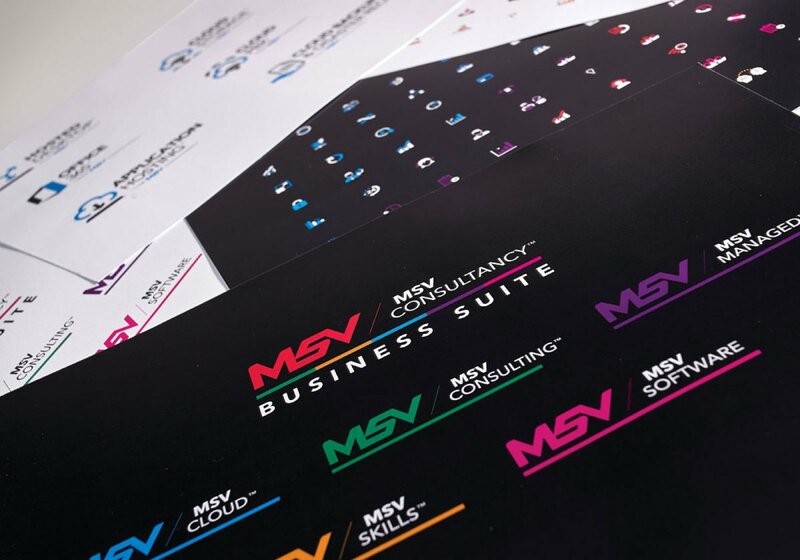 High-quality print products enhance a brand’s standing and ensures it stands out from the crowd. 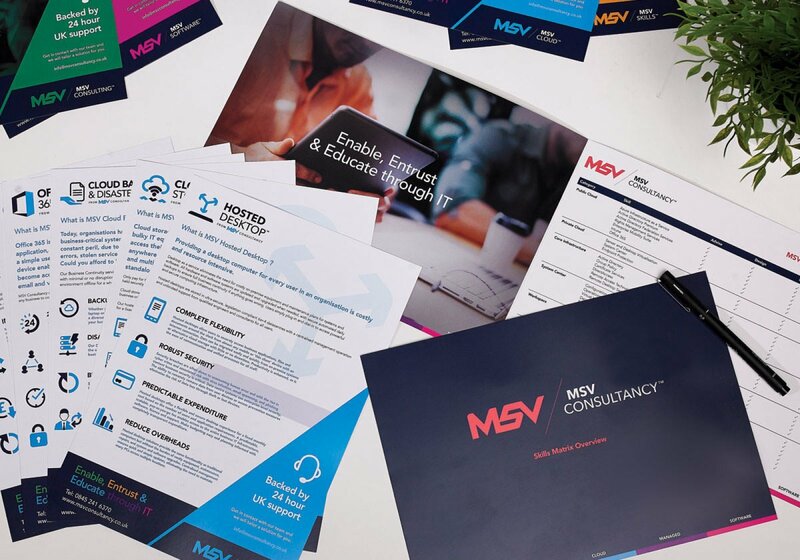 As part of our brand care and brand development we ensure all corporate literature is on brand, clear concise and creates an experience for the customer who receives it.